As a little girl growing up in the West of Scotland on a diet of mince, tatties and Rabbie Burns, how I would have appreciated a better understanding of Robert Burns the man, the deep beauty and truth of his words and the enduring global legacy of our Scottish bard. The favoured Scottish approach to teaching poetry back then was basically throwing you in at the deep end and seeing if you could swim! Making it appealing, relevant or enticing rarely seemed to be on the curriculum. Luckily I loved the honest, guttural power and sheer beauty of these poems and loved to recite them aloud. I still do! But, many of my classmates seemed to be left cold. So, why not start the conversation on Scotland’s favourite son with the inspiration he has been for some of the biggest names in world literature; or that in Auld Lang Syne he penned the third most sung non-religious song in history (just think about that for a moment…); or even just that he and his works will be celebrated around the world again this 25th of January on his 259th birthday! To fill in that void in our collective comprehension, I’m throwing you this Robert Burns life ring. The deeper I dived into his lasting social and cultural impact, the more hooked I became. 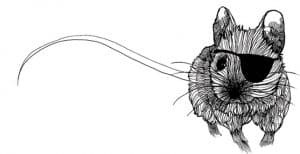 Who knew the lowly Ayrshire poet ploughman was the singular inspiration for two Nobel Prize winners in Literature: John Steinbeck’s Of Mice and Men being a straight lift from To a Mouse ? And that Bob Dylan fell so head over heels in love with A Red, Red Rose that he considered it his greatest inspiration? Or that Rabbie has been adopted as Russia’s people’s poet? And were you aware that Scots Wha Hae was for many centuries the unofficial national anthem of Scotland? So what’s the secret to Burns’ longevity? In my humble opinion, it is his enduring and diverse range of everyman themes and emotions that still feel as fresh, relevant and true today as they were the day they were written. How often can that be said of the literary ‘greats’? Burns was indeed a master of storytelling. My business partner, Neil, when called to give his father’s eulogy several years ago turned to Burns and his touching epitaph to William Muir to help illustrate a life well lived. If you would like to hear all of Burns poems and songs delivered by some of the best voices in the business, the BBC undertook to record all of his works in 2009 in celebration of his 250th birthday. Take a listen…I promise its time well spent. 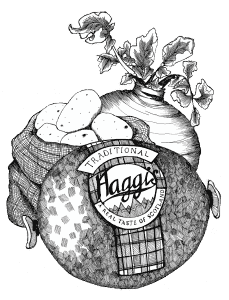 So, Rabbie, on this 25th January, with Eddie Reader signing your songs in the background and as we enjoy our haggis, neeps and tatties, we’ll be raising a glass to you and your Immortal Memory: be it with usquabae or Scotland’s other national drink! 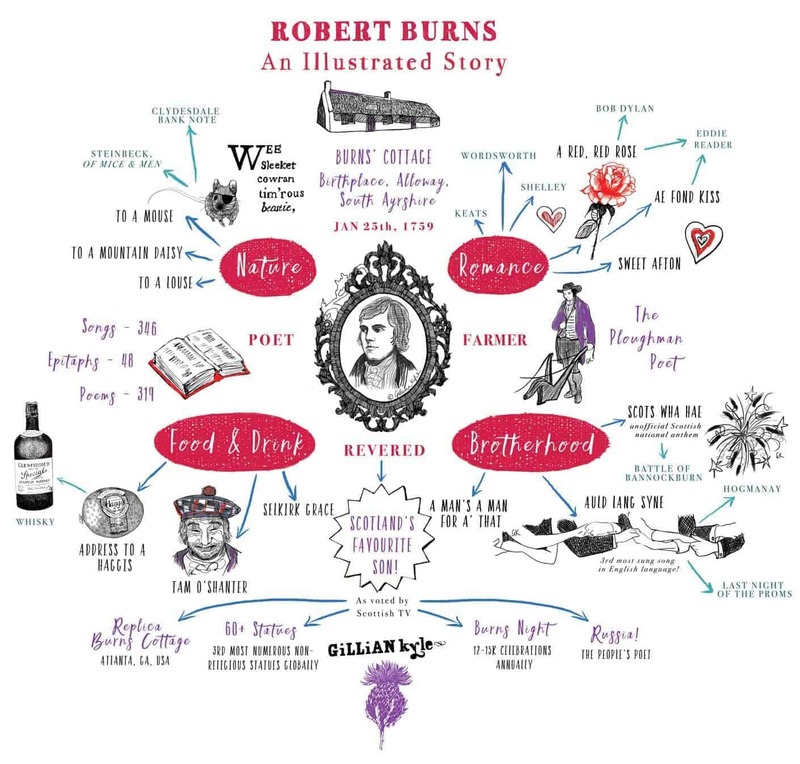 And in the meantime, I’d love you to share this Robert Burns illustrated story with anyone else who is also in the dark about the incredible global affection for our national bard, and his lasting cultural legacy. I think its a story worth spreading. I thoroughly enjoy your blog about all things Scottish. 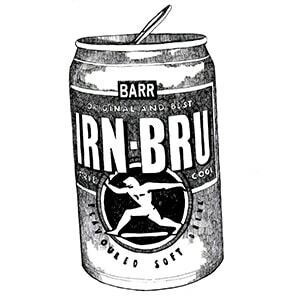 It renews all my connections with home, GSA, Irn Bru, Tunnock’s( who made my wedding cake ). 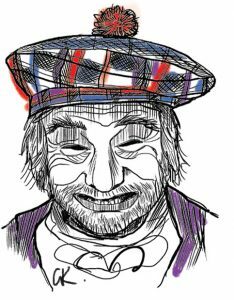 Having married an Ayrshire man, your blog about Burns has special meaning for me, living for over 30 years south of the border. My son and his wife were married in Alloway ( the choice of my English daughter-in -law ) on a glorious day in May and I was asked to read a Burns’ poem at the ceremony. Photographs were taken on the Brig o’ Doon and at the Burns Monument and lovely memories have been captured for posterity. 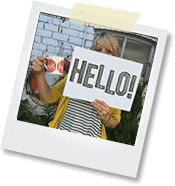 Hi Linda – this is so lovely to hear! I’m so glad you enjoyed the blog and thank you for sharing these lovely memories.